The European Congress of Clinical Microbiology and Infectious Diseases (ECCMID) 2019 aims to showcase the best speakers, workshops, and innovations in the fields of clinical microbiology and infectious diseases. 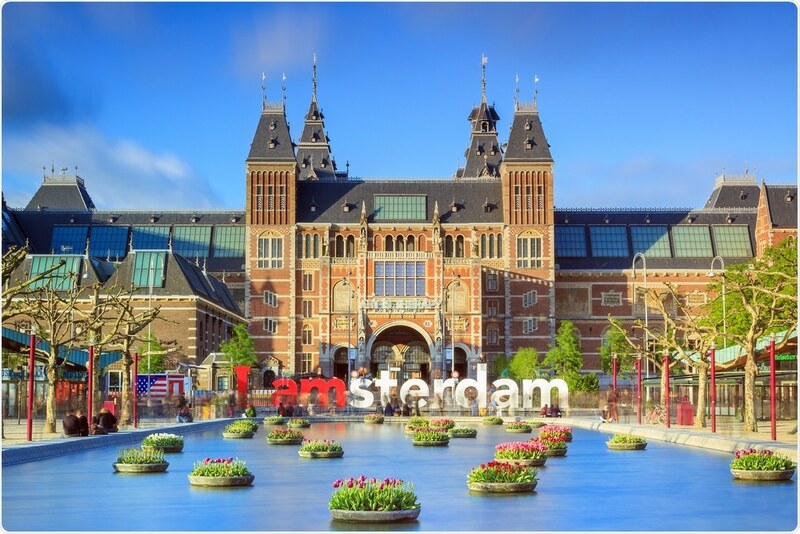 Running from the 13th to the 16th of April, RAI Amsterdam will host ECCMID 2019, which features global leaders and specialists across all disciplines in the microbiology and infectious diseases field. From “meet-the-expert” sessions and keynote speeches to educational workshops, interactive sessions, and presentations on award-winning research, visitors to ECCMID 2019 will benefit from a plethora of world-class knowledge and innovation. Companies and research groups will be invited to present “early-stage” antimicrobial therapies and the latest diagnostic products. All attendees are encouraged to network with peers, discuss industry trends and issues, and make invaluable industry contacts who are all working on the fight against infectious diseases. This article covers some of the highlights of the four-day congress, with insights into some of the companies and products being featured at the event. Synbiosis develop products to make colony counting and zone analysis more efficient. The new, IVD-certified instrument, ChromaZona, has been developed to increase the efficacy of testing in clinical laboratories, speeding up antibiotic susceptibility tests and microbial identification. This is made possible with the ChromaZona’s CCD camera, three channel lighting, and Chromogenic ID software, which can identify microbial species on chromogenic plates in a matter of seconds. ChromaZona also comes fully equipped with eAST, MIC Strip and Chromogenic ID software, making the generation of consistent, quality AST and identification data simple. With this technology, effective antibiotics can be identified through zone analysis and MIC strips using eAST. 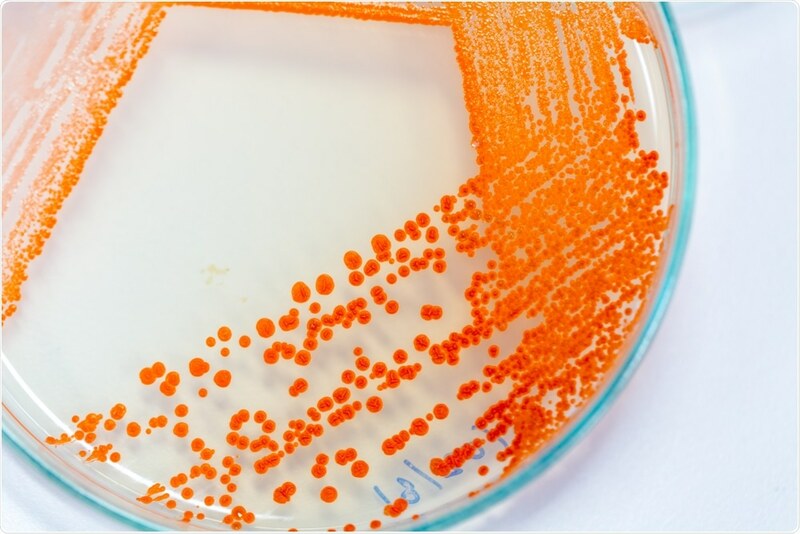 Results can be stored in a LIMS system to decrease transfer errors while also enabling users to trace results and analyze reports for evidence of bacterial resistance. QIAGEN (Booth #1.20) will be showcasing a large range of their products along with an inspiring line-up of booth talks and symposiums. The DiagCORE Analyzer (soon to be QIAstat-Dx) can be used in any clinical setting and allows clinicians to make accurate diagnoses quickly. Crucially, patients can be sure they’re getting the right treatment. The fully modular, scalable assay technology, benefits clinicians by providing multiplex syndromic testing and an Analyzer that includes up to eight reaction chambers, lab-like nucleic acid purification, and is also equipped to run liquefaction and cell disruption in complex samples. The system runs application cartridges from predefined assay protocols, each pathogen that is detected is given Ct values and amplification curves, and sample results can be generated within an hour. "I want to attend, where can I find out more information?" Click here for session times and speakers. QIAGEN will be showcasing the QIAstat-Dx in a clinical syndromic testing symposium on Monday the 15th in Hall M, Forum Auditorium, from 16:00 to 18:00, covering respiratory multiplex testing, the importance of Ct values in clinical diagnostics, testing in hematic cancer patients, and more. NeuMoDx is set to revolutionize clinical molecular diagnostics. At ECCMID 2019, QIAGEN will present the “industry’s first true continuous random-access solution” that is fully automated and scalable for any laboratory. The NeuMoDx 98 and 288 Molecular Systems use NeuDryTM technology, magnetic particle affinity capture, and real-time PCR chemistry in a multi-sample, microfluidic cartridge. TB can be treated and cured before it becomes an active disease with tests like QuantiFERON-TB Gold Plus. This is particularly important in populations where there is an increased risk of contracting TB, including those living with HIV or on immunotherapies. Endorsed by the World Health Organization and in collaboration with DiaSorin, QuantiFERON is an objective laboratory test that is unaffected by prior BCG vaccination and can be fully automated to relieve workloads in the lab. This technology is the “first and only” chemiluminescence-based (CLIA) detection solution in European markets. The ability to trace disease outbreaks and genotype pathogens is key to preventing the initial outbreak and re-emergence of diseases and to control their spread. 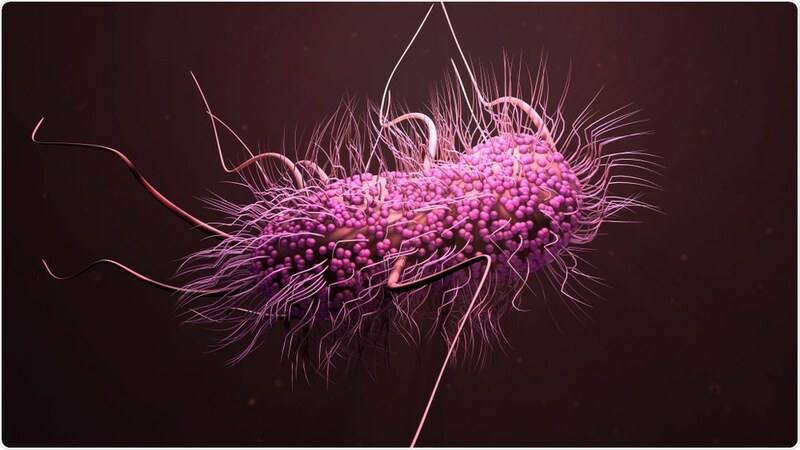 Including CLC Genomics Workbench and CLC Microbial Genomics Module, QIAGEN’s Microbial Genomics Pro Suite software allows scientists to accurately trace outbreaks with whole-genome sequencing and detect antimicrobial resistance mechanisms. Abbott Diagnostics (Booth #1.56) are leaders in molecular diagnostics and the analysis of DNA, RNA, and proteins at molecular level, and strive to enable clinicians to provide earlier disease diagnosis, accurate treatments, and quality disease monitoring. One of their molecular testing solutions includes the Alinity m instrument, a fully automated molecular diagnostics analyzer. Alinity m aims to improve workflow and enhance productivity, while offering accurate and consistent results with a comprehensive assay menu that includes HBV, HCV, HIV-1, HPV, and STI. Made up of just one instrument, Alinity m boasts ReadiFlex technology and an on-board assay capacity of 20, and is able to manage most of the routine PCR tests on one platform. Results can be generated in up to two hours with a throughput of 300 samples in approximately eight hours. Monday 15th at 10:45, 13:00, and 15:45. Oxford Nanopore Technologies (Booth #1.23) produce novel DNA/RNA sequencing technology that is accessible for all users across human genomics, cancer research, microbiology, plant science, and environmental research. Outside of research, the fields of agriculture, healthcare, food and water surveillance, and education also benefit from the innovative solutions developed by Oxford Nanopore Technologies. Identifying and characterizing microbes, pathogen detection, and complete bacterial, fungal, and viral (DNA or RNA) sequencing are just some of the capabilities of Oxford Nanopore Technologies’ microbiology solutions. In clinical research, their technologies allow rapid insights into infectious diseases. In time-critical applications the technology enables users to achieve results within minutes, either at the source or in the laboratory. At ECCMID 2019, Oxford Nanopore Technologies will be highlighting the following solutions, all of which are currently licensed for research use only. The MinION is a powerful, pocket-sized, portable sequencing device designed to be used both in the field and at the bench. With 512 nanopore channels available to sequence simultaneously users can achieve high throughput with rapid turnaround. Workflows are simple and samples can be prepped in as little as 10 minutes. Flongle is an adapter for MinION, for use on small tests and experiments. It provides real-time DNA or RNA sequencing on small, single-use flow cells for samples including amplicons, smaller genomes, or targeted regions. Flongle can also be used for running quick, quality checks of samples before users take on larger or more complex experiments. VolTRAX runs library preparation automatically, providing users with analysis-ready biological samples and valuable time to progress their research. VolTRAX is programmable for a variety of techniques, offers reproducible results, and works by moving liquids around the cartridge in a software-programmed path and carrying out individual reactions in sequence. The MinION Mk1C combines the real-time sequencing benefits of MinION and Flongle into a single, portable device. With a powerful computer system and high-resolution screen, the MinION Mk1C can perform rapid DNA and RNA sequencing with MinION flow cells or the smaller cells provided by Flongle. The MinION Mk1C will become available in Q3 2019. Oxford Nanopore will also be present at an evening reception, where visitors can discuss technology and sequencing innovations, outbreak surveillance, and infectious disease with scientists currently working in the field. Find out more at booth #1.23. ECCMID 2019: What to expect. ECCMID 2019 will welcome an audience of over 12,000 industry professionals to celebrate new innovations, research, and experiences across a huge range of fields in microbiology and infectious diseases. Featuring new technology, interactive sessions, speeches, abstract presentations, and networking opportunities, industry professionals and researchers will benefit from the inspiring mix of educational, social, and professional events at ECCMID 2019.